CREDITS: Amazing and amusing audiences for over a third of a century! 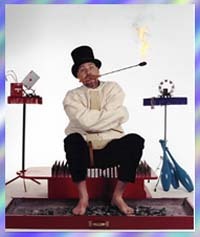 Variety and magical comedy acts for any audience or event. 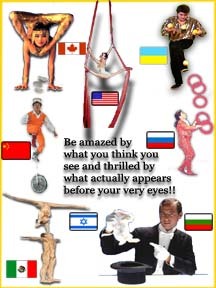 Globe Party Inc is an entertainment company specializing in art of Circus. Our mission is to provide quality entertainment through the medium of basketball. Our events are fun, exciting, and complement initiatives directed at empowering.